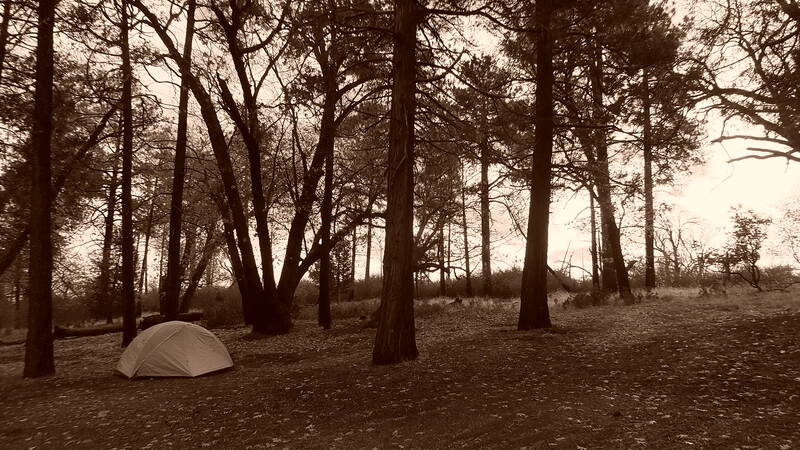 A little sneak from our recent camping trip at Cuyamaca Rancho State Park! That guy has an epic beard! Great post.